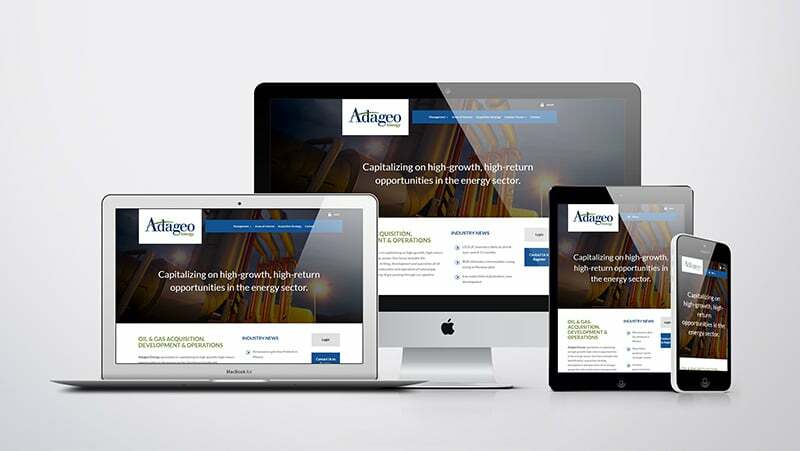 Along with A3K Advertising, we have provided Austin-based Adageo Energy website design and management services for nearly a decade. 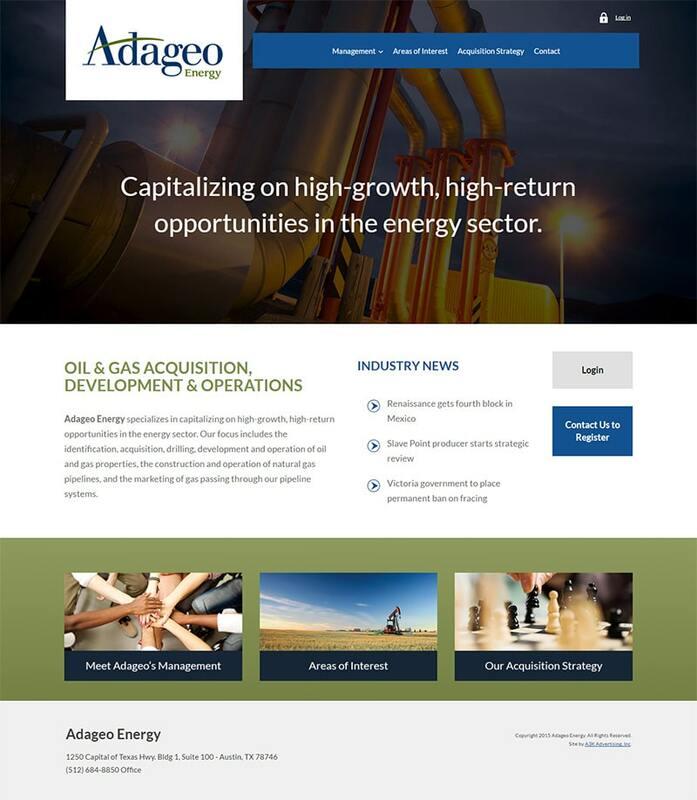 The Oil & Gas private investment sector website shown here is a 2.0 version where we conducted a complete design overhaul to help meet ever-changing SEO and search engine standards. 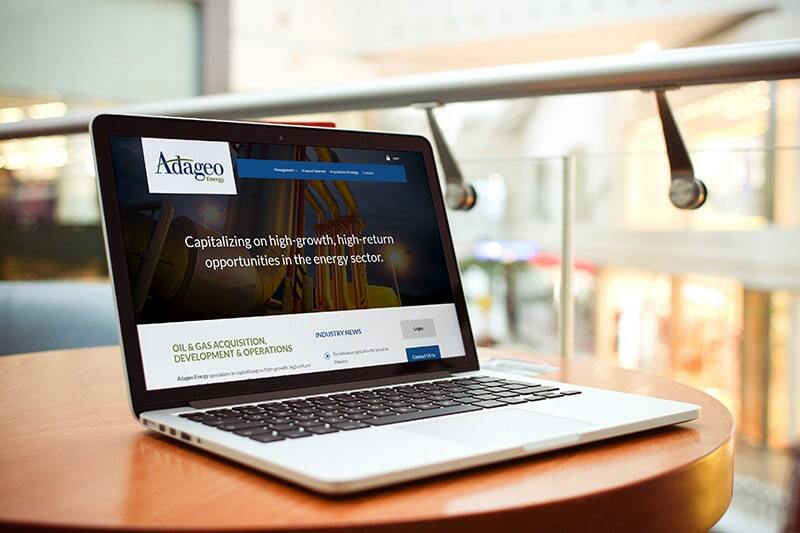 In addition, we reconfigured Adageo’s password-protected Secured Investor section to simplify ongoing updates and usability.